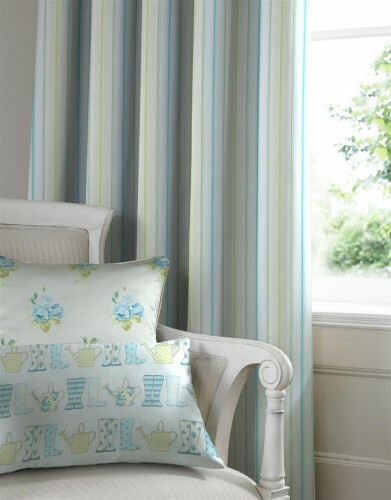 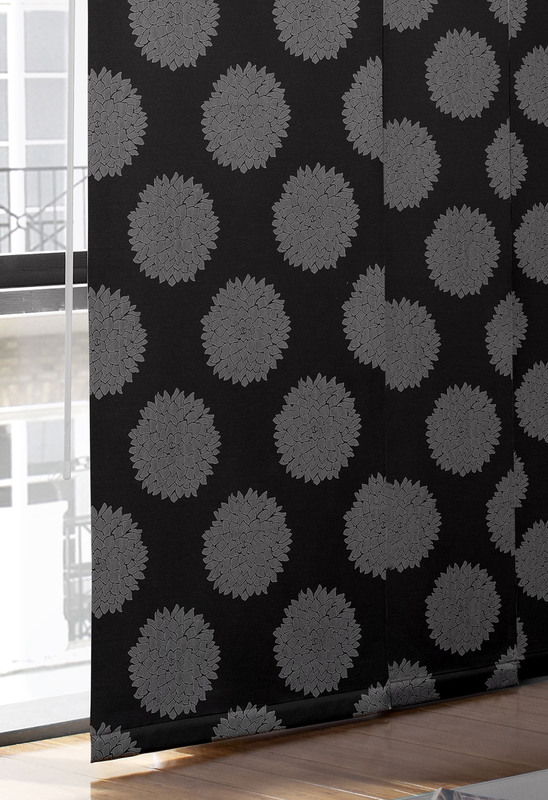 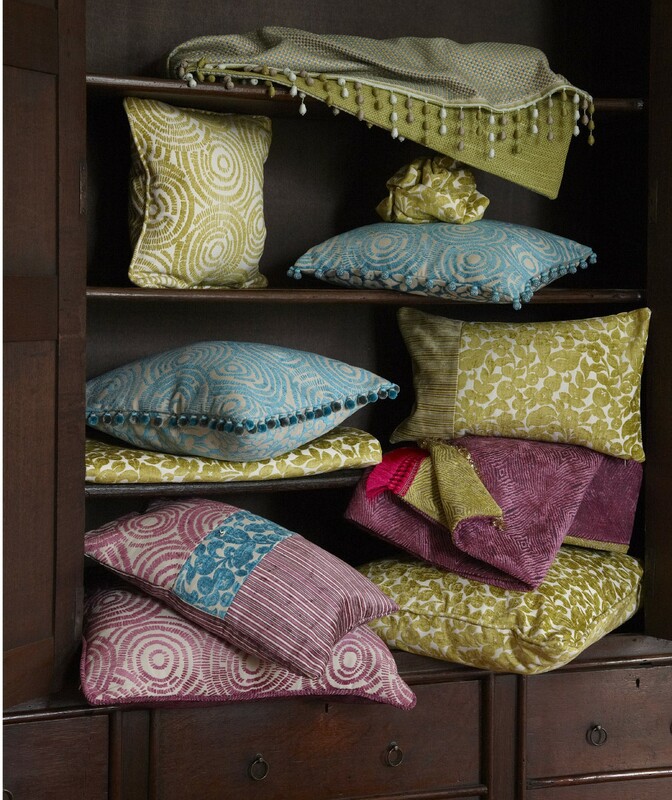 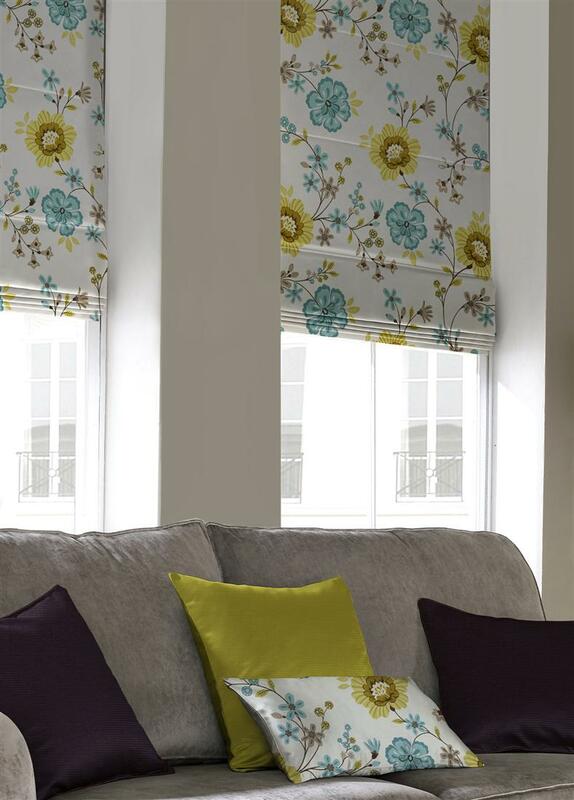 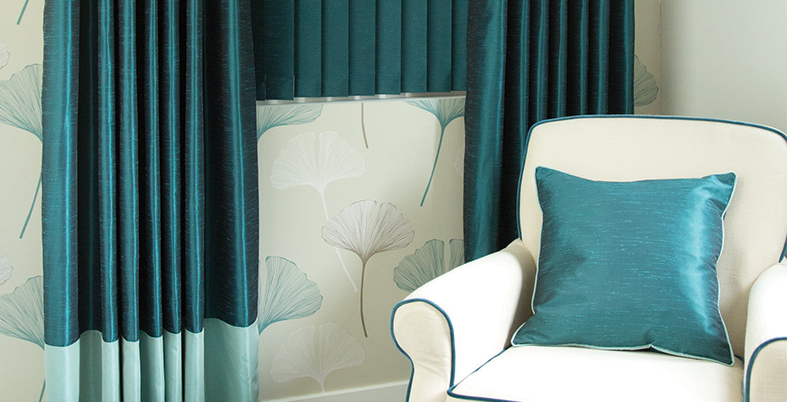 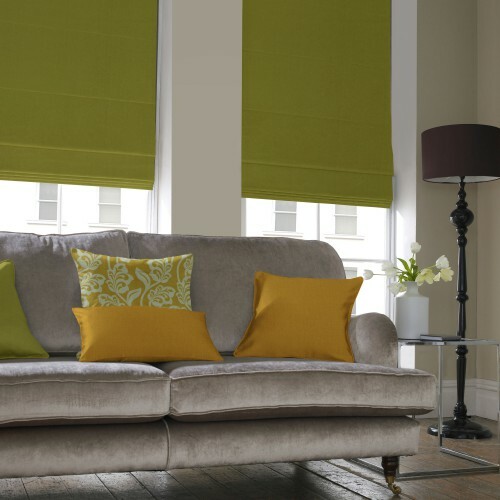 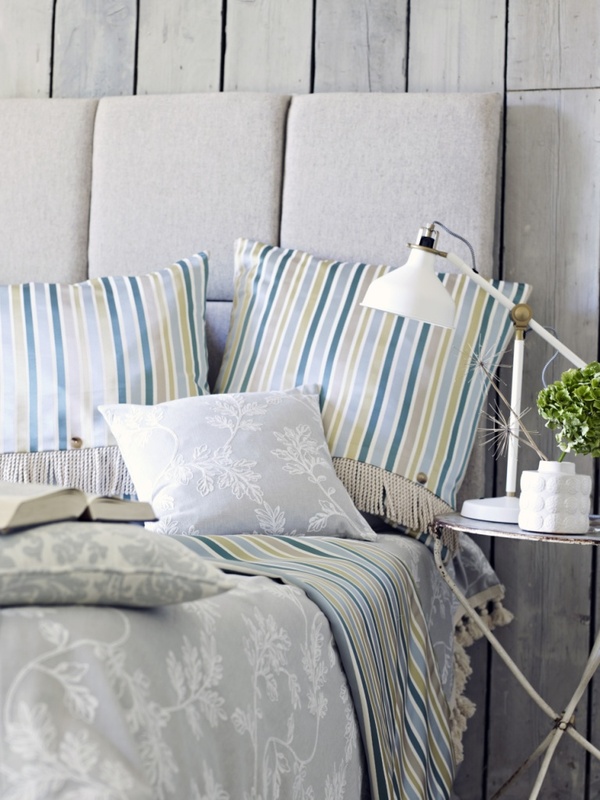 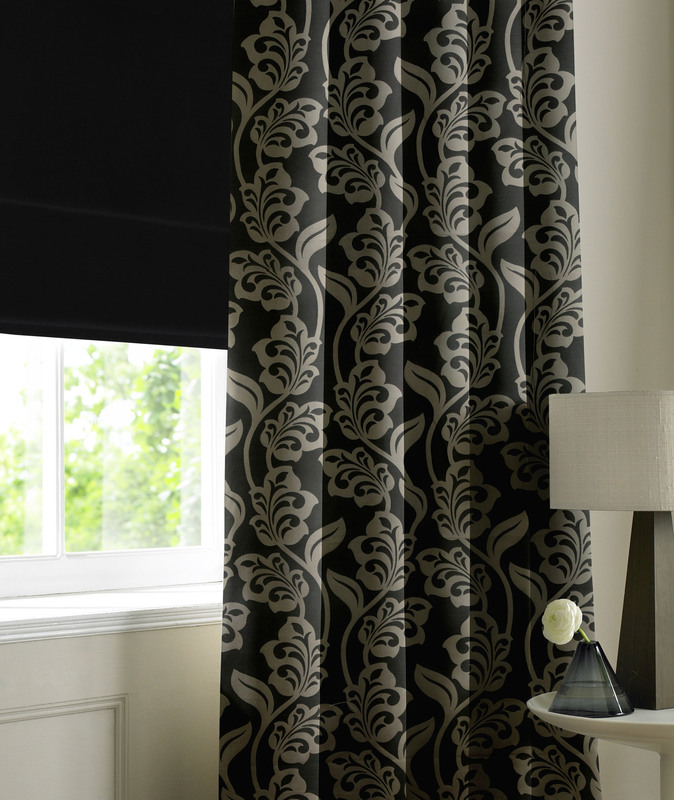 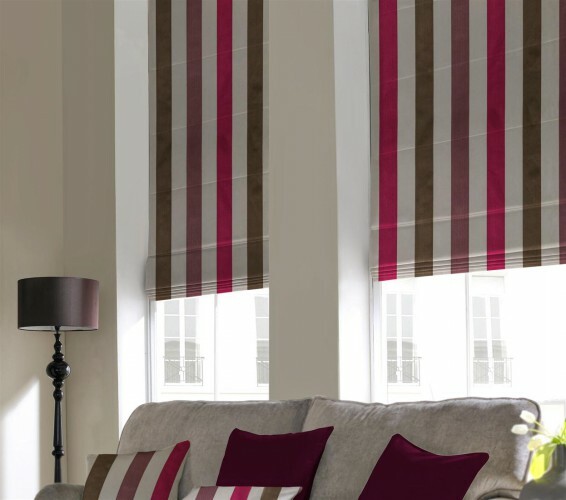 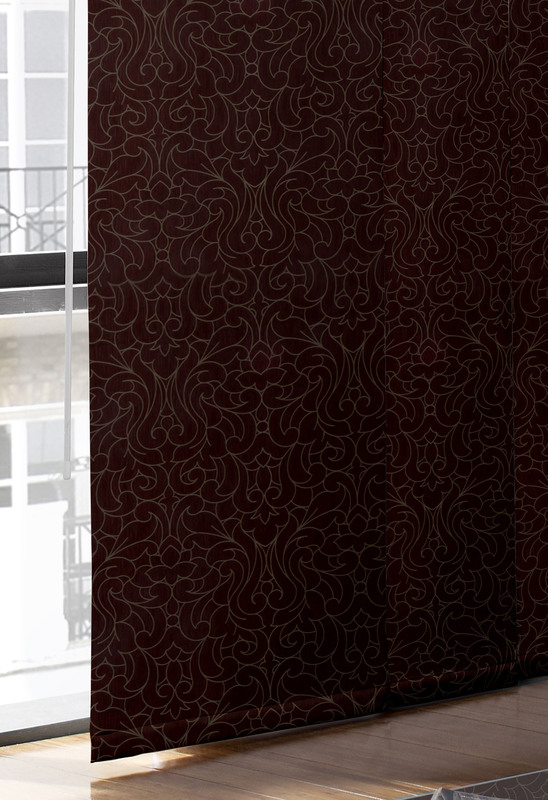 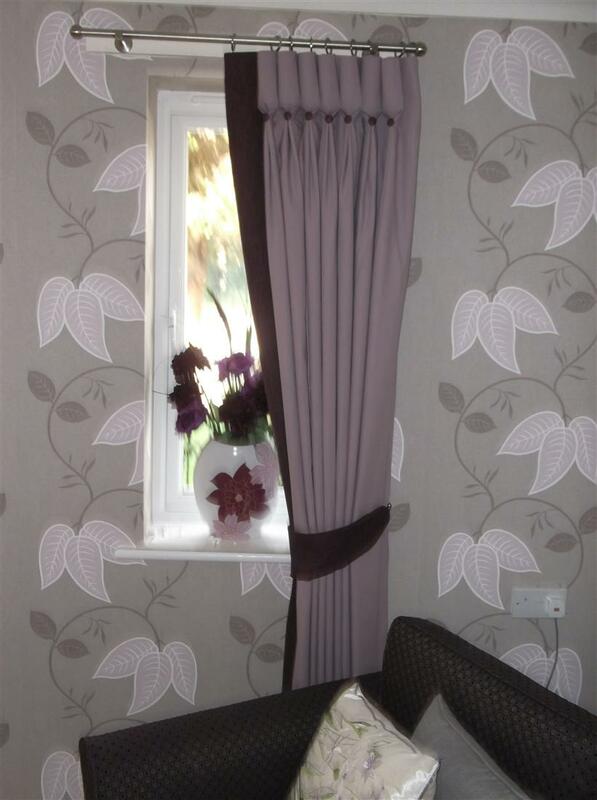 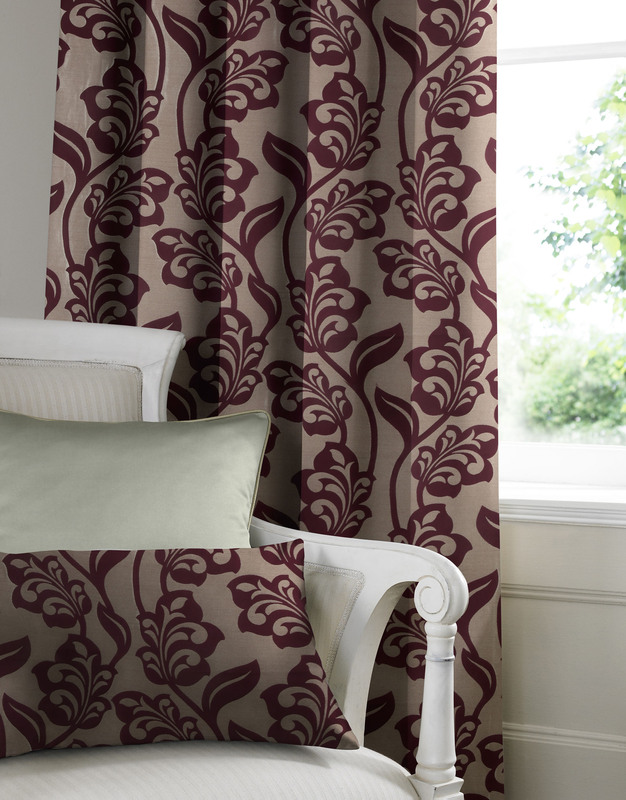 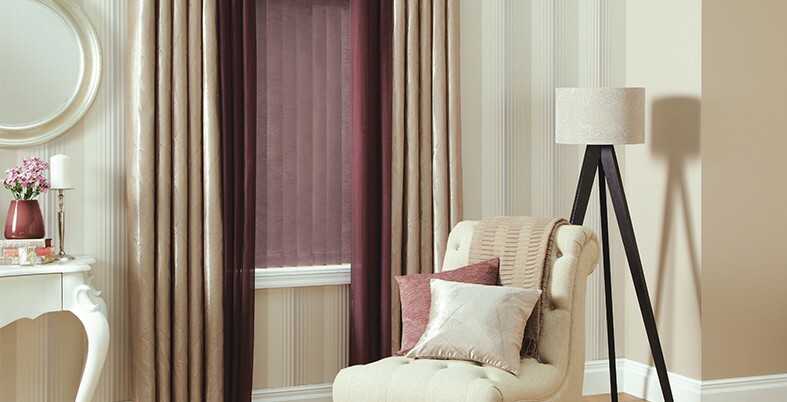 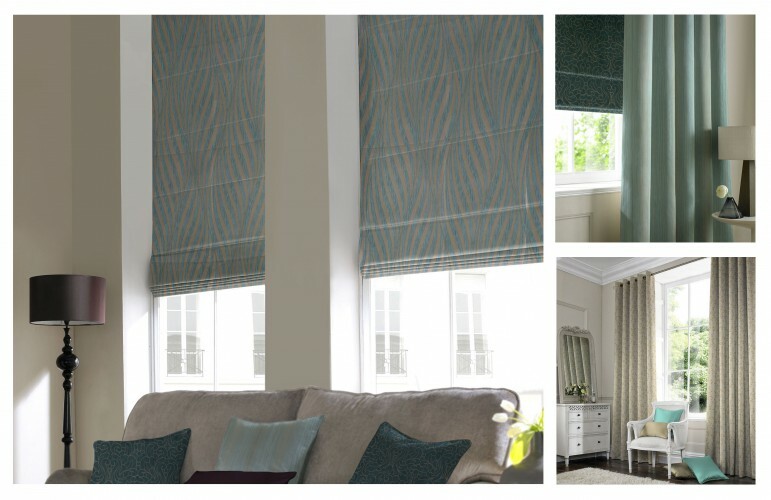 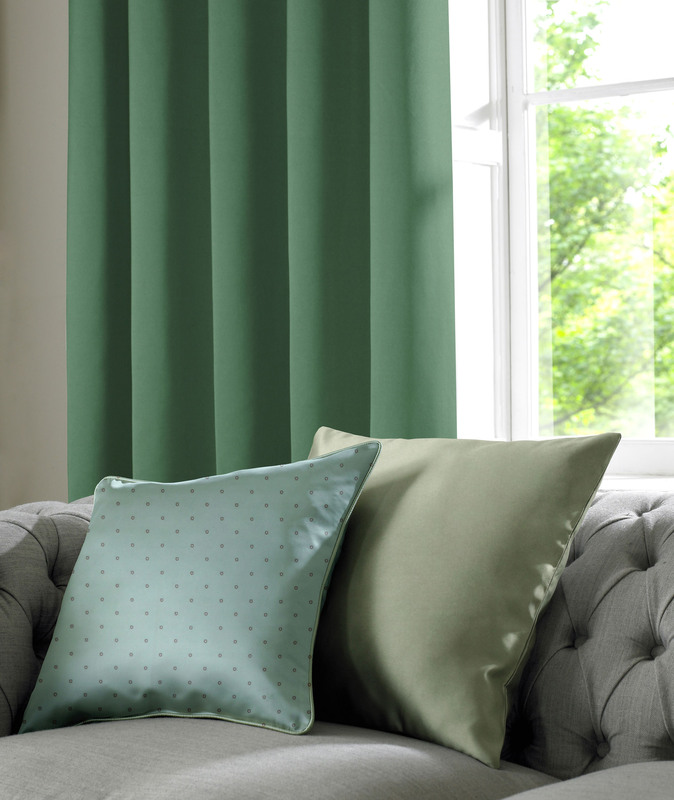 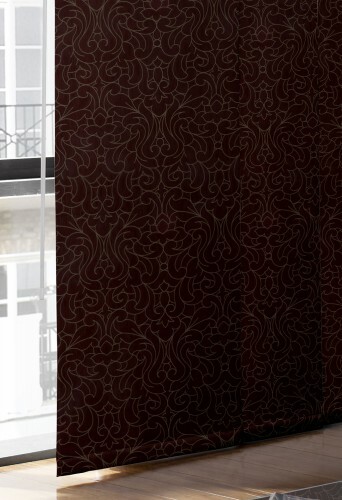 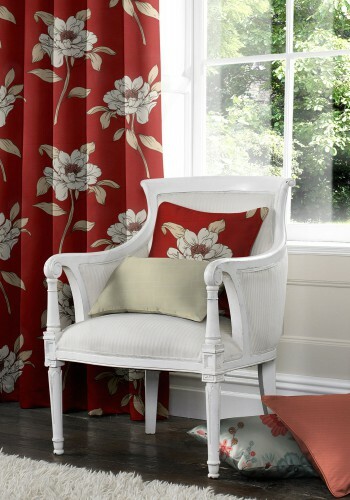 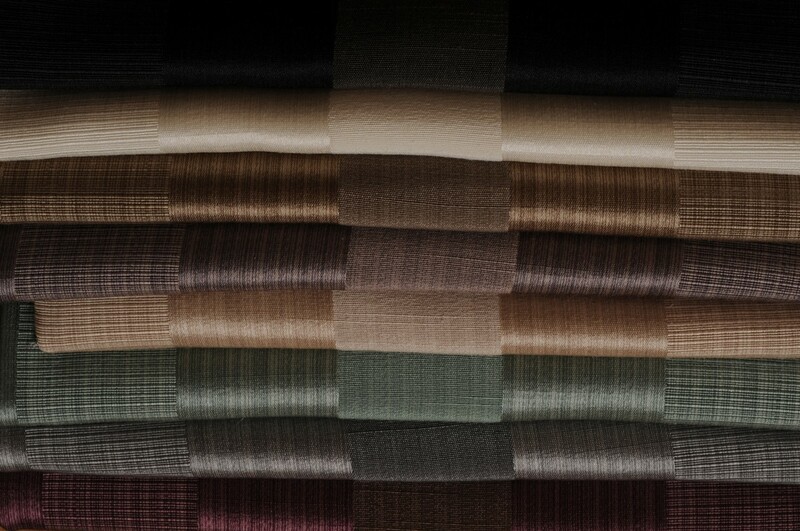 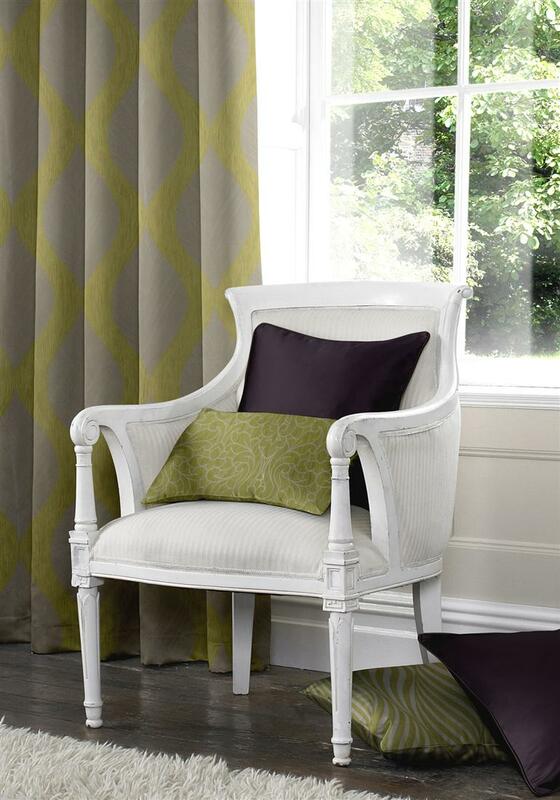 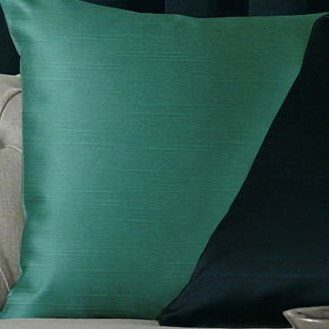 We offer a range of exclusive fabrics. 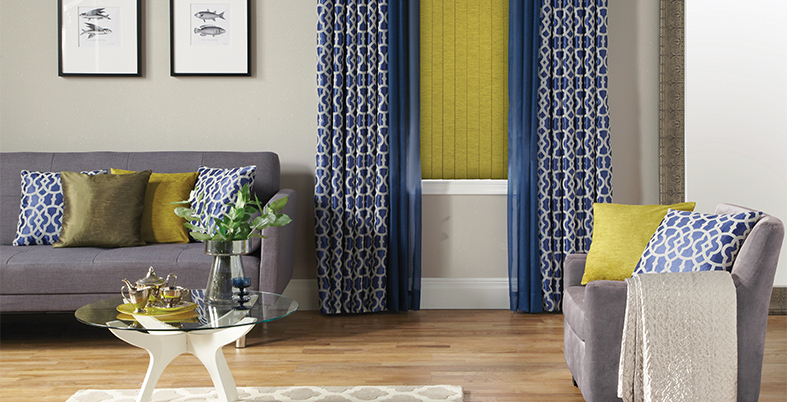 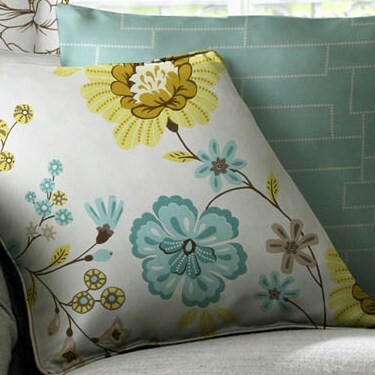 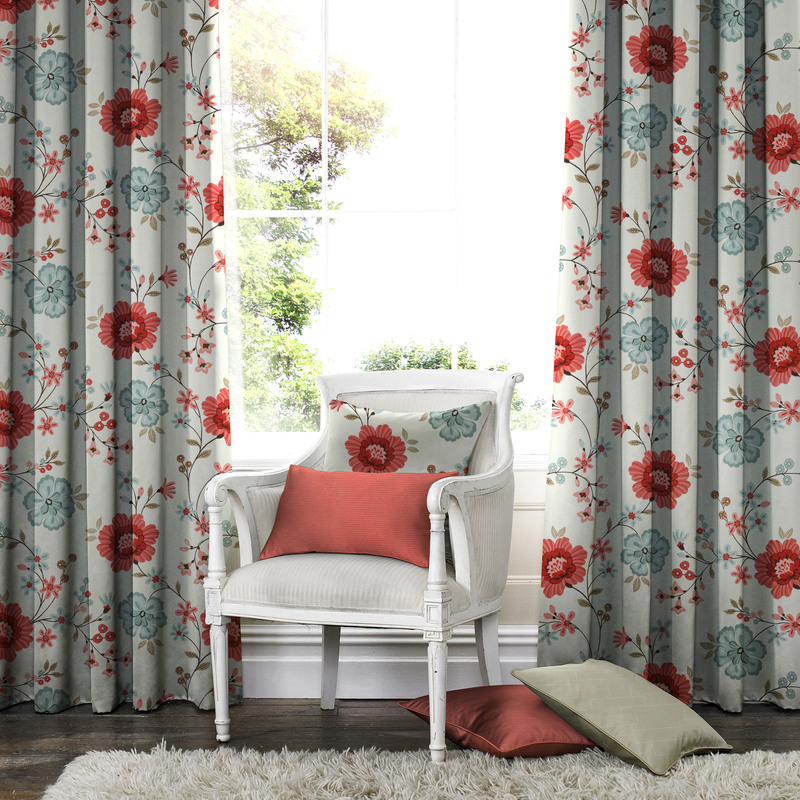 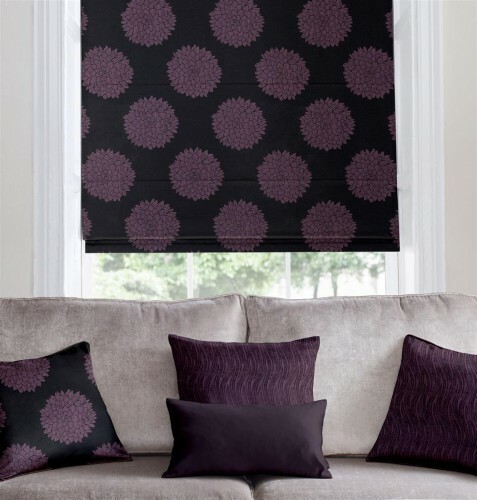 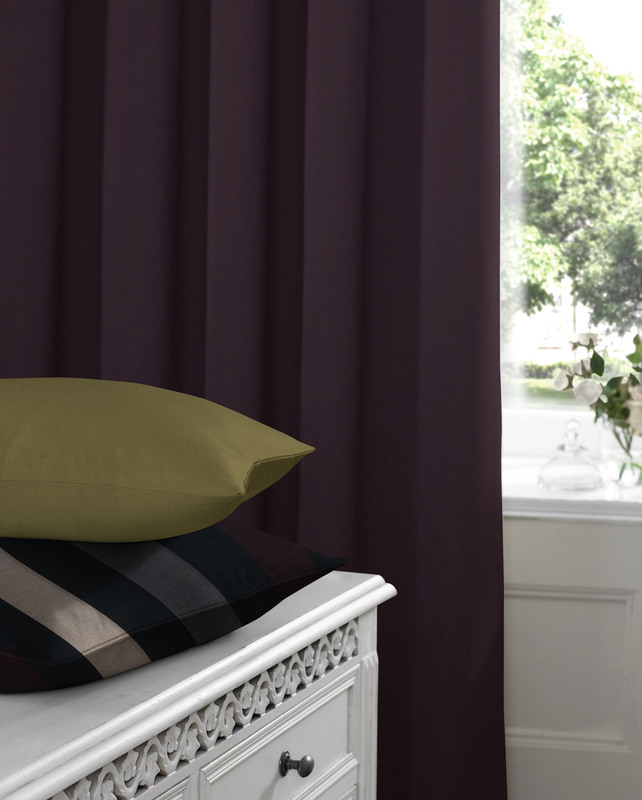 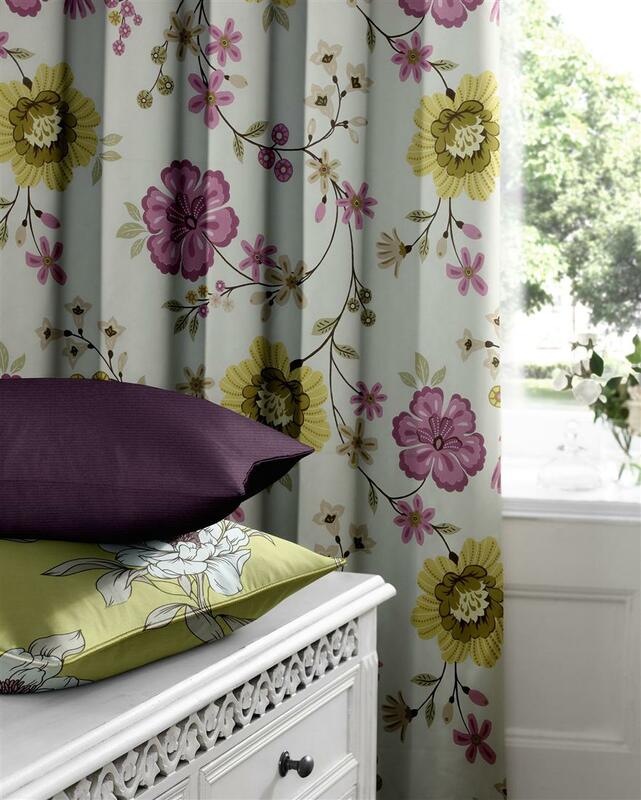 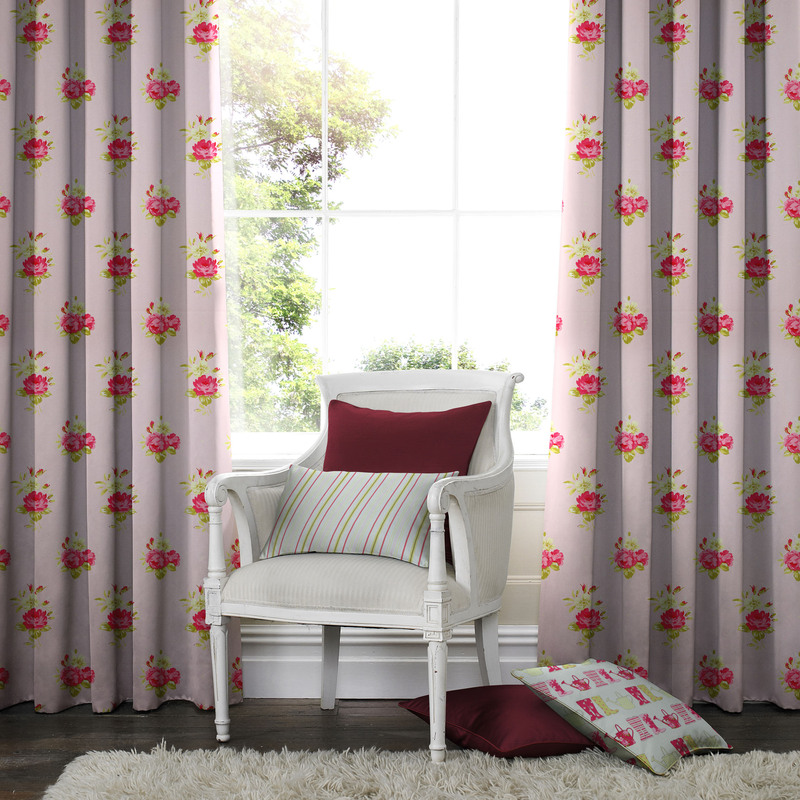 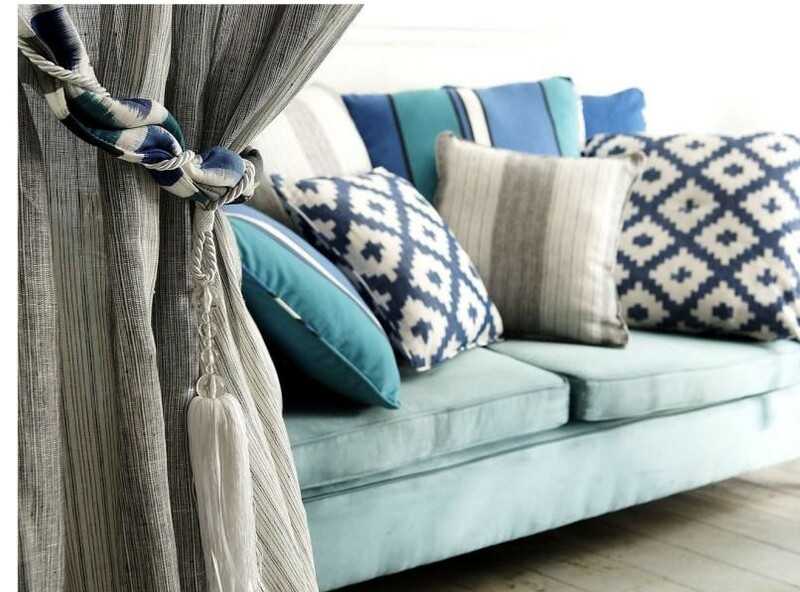 They look great made up into curtains, blinds or an accessory. 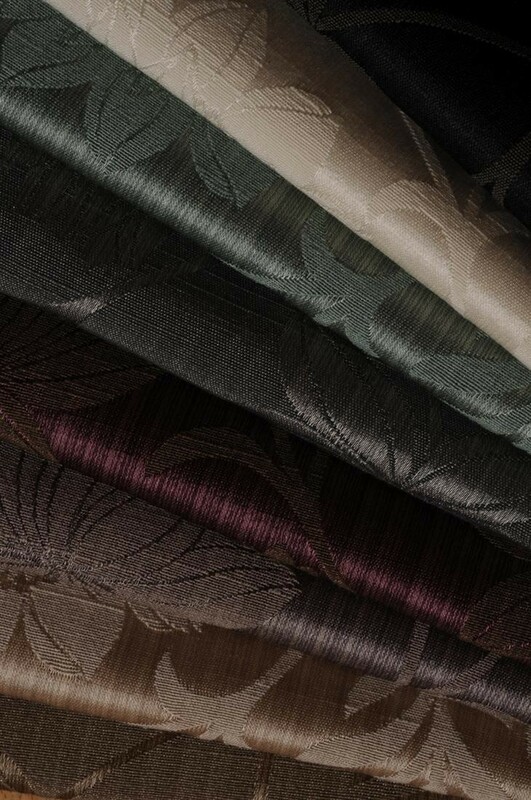 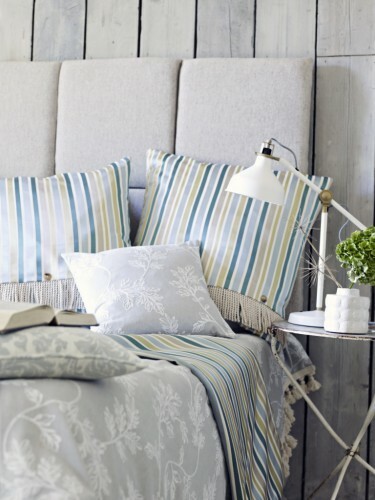 These bespoke fabrics come in a range of patterns and colours that suit all tastes whether it be clean cut modern stripes or a more traditional floral print. the window dressing or accessory you require.